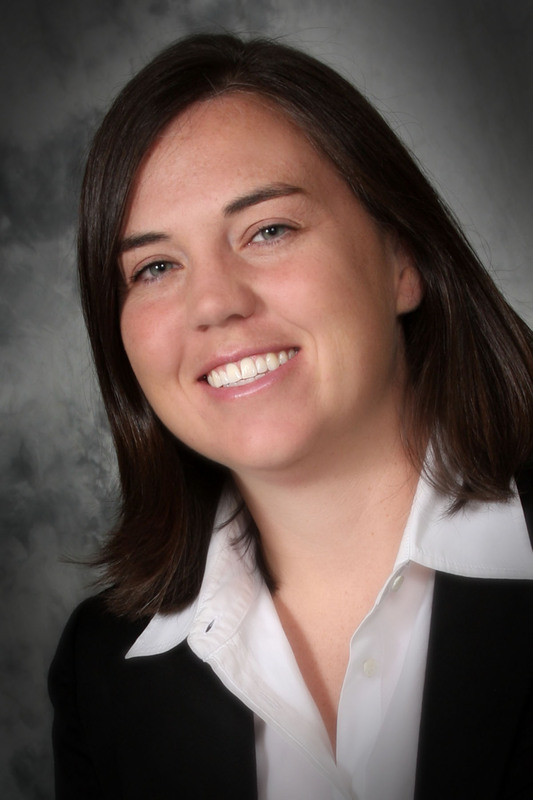 ACCG provides legal resources to county attorneys and legal staff. 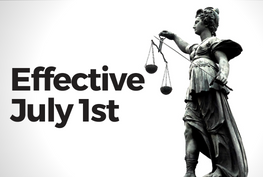 The information provided here contains information and resources that should provide assistance to county legal staff on a variety of topics. 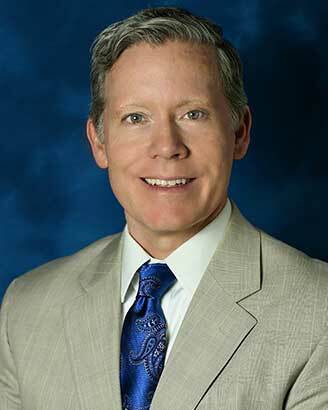 ACCG encourages the attorneys to visit this page regularly in order to stay informed on the latest legal news and events that impact county government. Please note: The ACCG Legal Resources site does not establish an attorney-client relationship. The information contained on this site should not be considered as legal counsel or a substitute for legal counsel. Communications with legal staff are not confidential. ACCG has filed an amicus brief in support of Lowndes County in the case of Wyno v. Lowndes County, involving questions of sovereign and official immunity. The next regular session of the state legislature convenes in Jan. 2019. 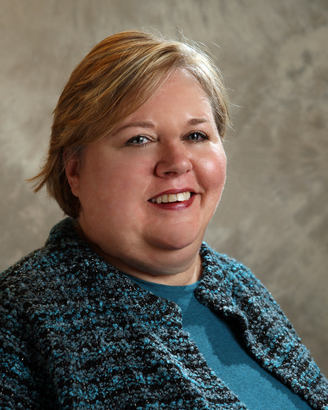 Make sure your county is ready by reviewing tips on local legislation, bill drafting, & general legislative information. 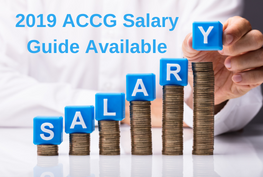 ACCG has recently published the 2019 Guide for Computing County Officials Salary. 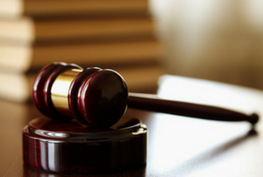 ACCG has filed an amicus curiae brief in support of Cobb and Gwinnett counties in the 9-1-1 litigation, Bellsouth Telecom. LLC d/b/a AT&T GEORGIA, et al. v. Cobb County & Gwinnett County. 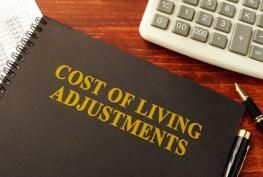 The Cost of Living Adjustment has recently been modified to reflect a 2% merit increase for state employees, learn more about how your minimum salary is affected as a county official. 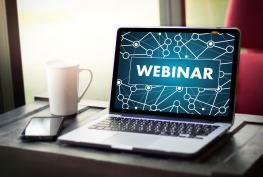 IMLA has released a portion of its 2019 webinar schedule. 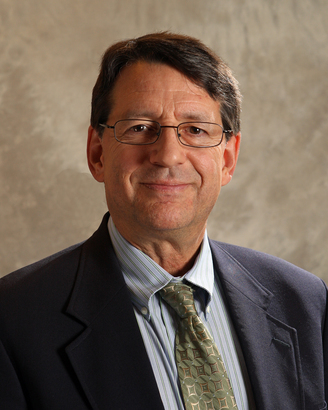 The schedule includes webinars on waste collection, personnel aspects of disaster planning, dockless scooters and bikes, and ethics. 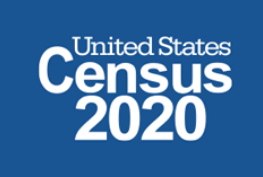 Learn why the Census is important to county governments and what local officials can do to increase awareness and encourage citizens to participate. 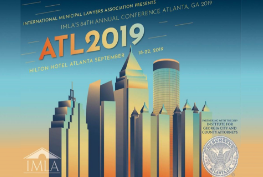 The 2019 IMLA Annual Conference will be held in Atlanta / Fulton County from September 18-22. Registration for the conference is now available. 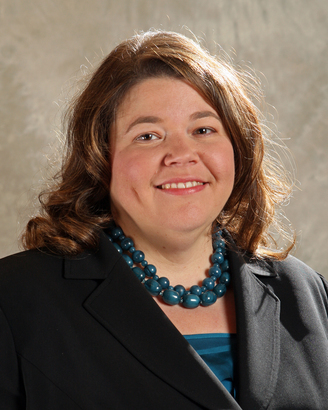 Sixty-eight bills go into effect on July 1st. 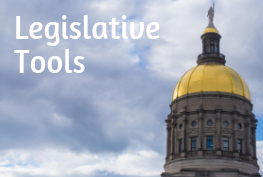 Click for the list of all ACCG tracked bill and accompanying bill summaries. 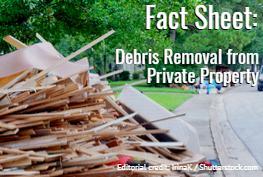 Learn the ways FEMA can help ease the costs associated with debris removal following a disaster.